Significant price reduction taken for immediate sale. 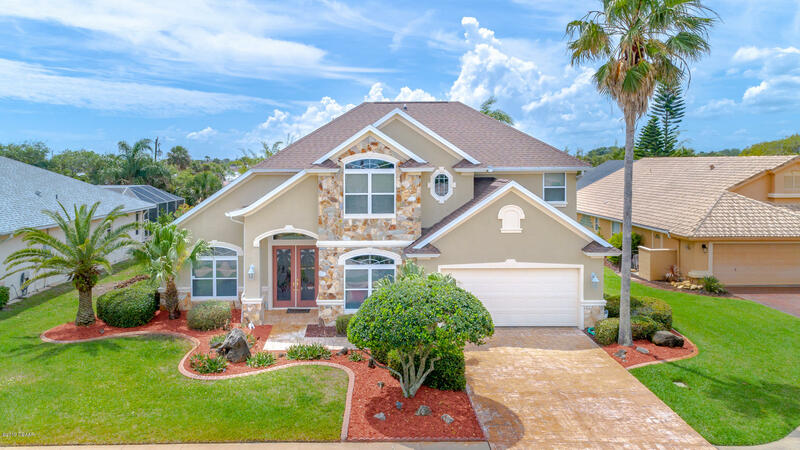 Motivated seller looking for quick sale on this amazing riverfront pool home with breathtaking views two story ceiling and fireplace await you upon walking in. Reading loft overlooking the open living room as well as outdoor viewing area to catch great sunsets each evening all on 2nd floor. 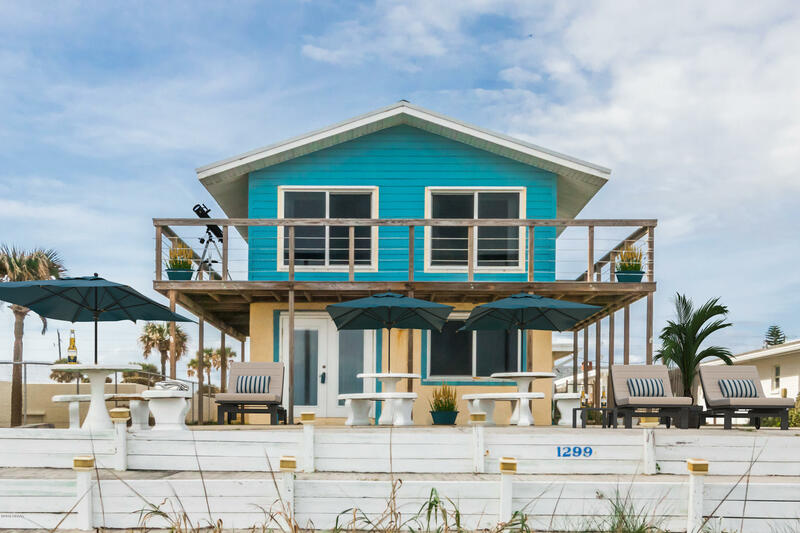 Entertaining areas abound with full water views in the most rooms especially the window clad breakfast nook and sun room/game room that features a wet bar. 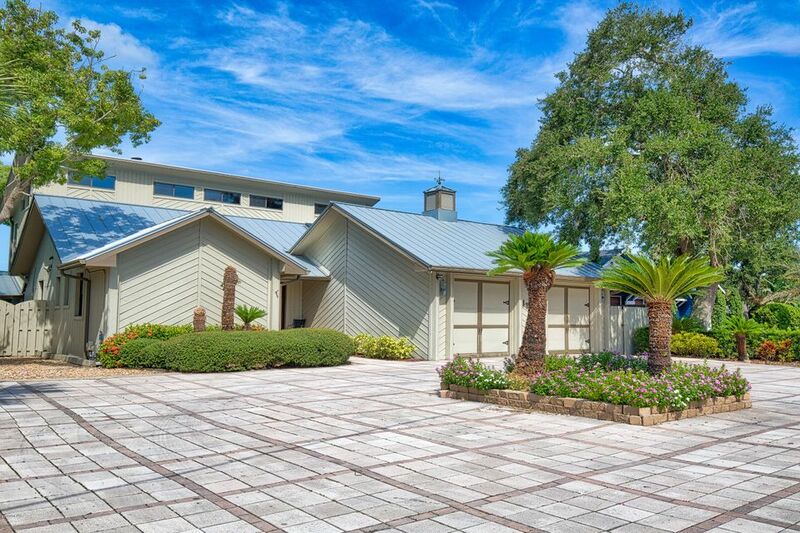 Covered patio and pool deck overlooking a brand new dock and boat house offer many options to enjoy the views. There is even a cedar room off the master bedroom. 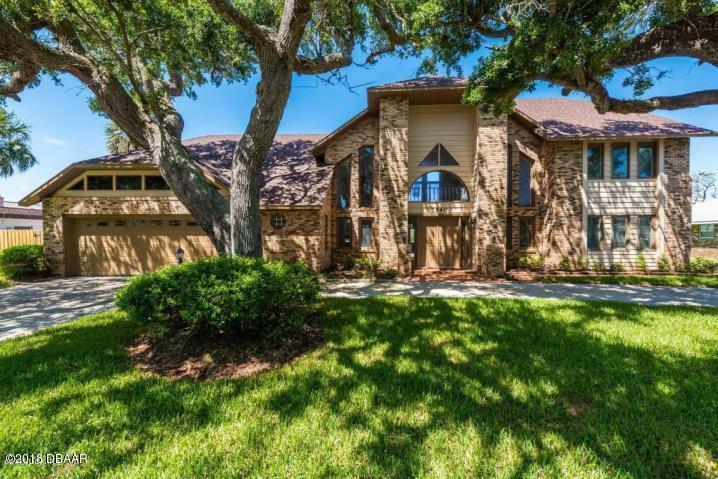 So much to enjoy in this 2 story riverfront home, you may never want to leave! All information deemed correct but not warranted.